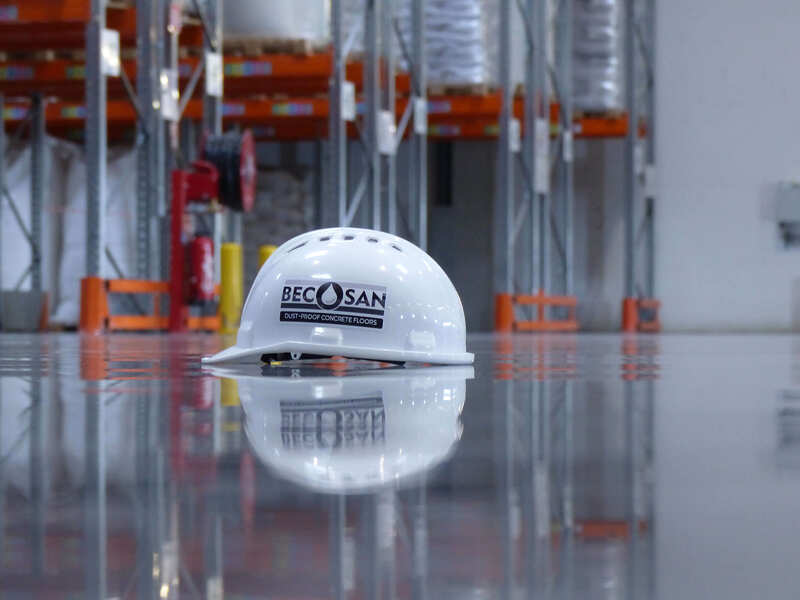 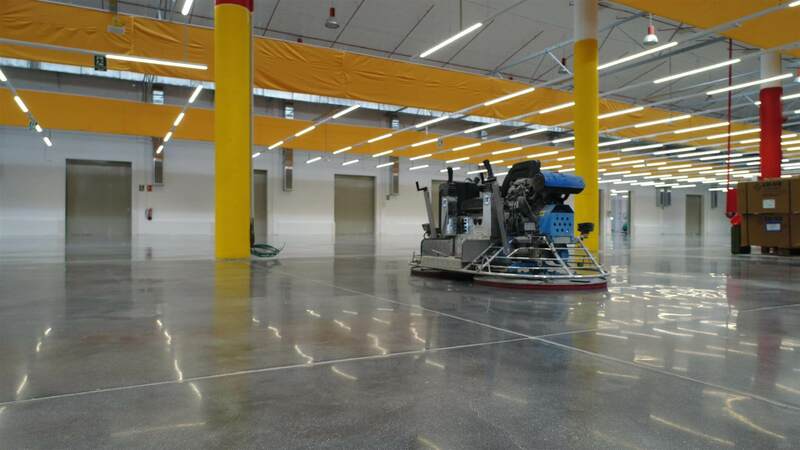 BECOSAN® » News » BECOSAN® team will be present at World of Concrete, Las Vegas. 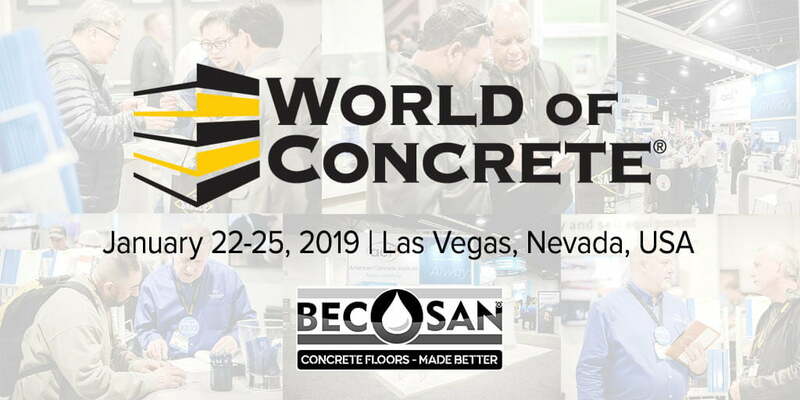 Looking forward to attend the World of Concrete 2019 in Las Vegas and meet many clients and representatives we have currently around the globe. 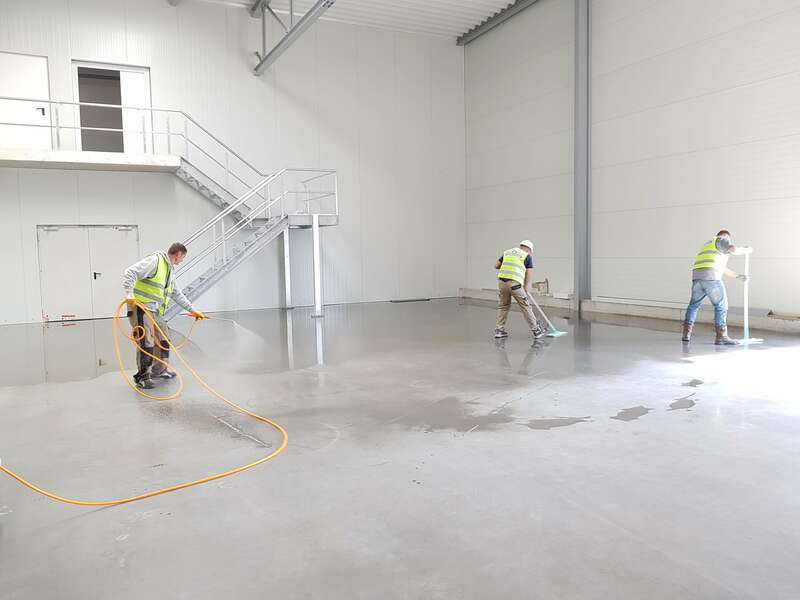 If there is anyone interested in working with our BECOSAN® system we look forward to meet you.